One company. Delivering outcomes that matter. Making the home the center of patient care.  We are a Health Service and Innovation company. 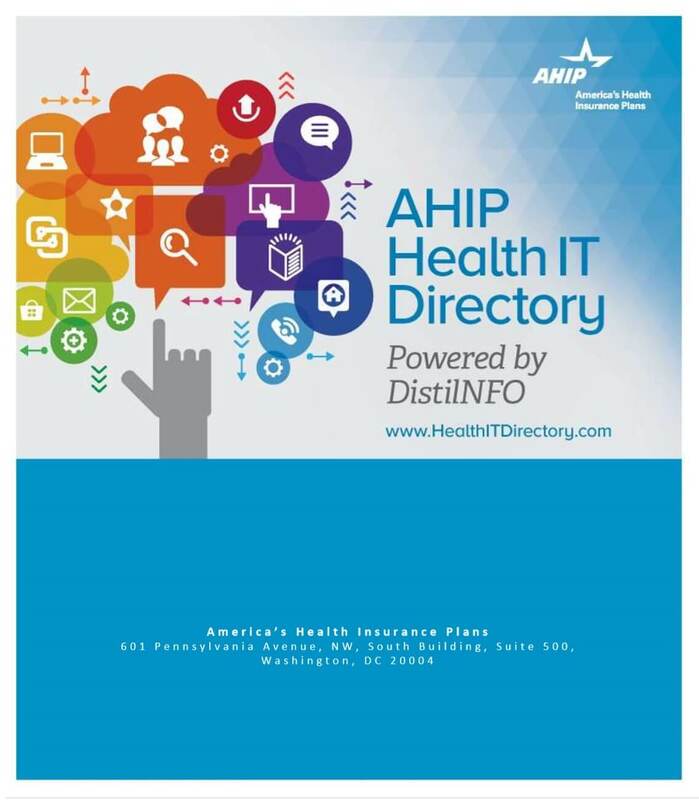 Become a Gold Member on AHIP Health IT Directory. Become a Silver Member on AHIP Health IT Directory. Become a Bronze Member on AHIP Health IT Directory.